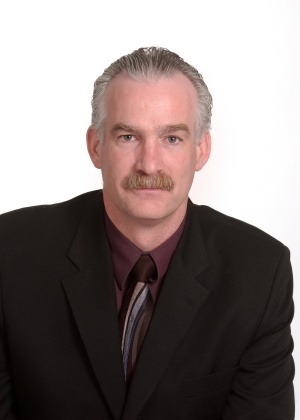 Ask A Silvertip MARKET EXPERT! DESCRIPTION This magnificent custom one of a kind timber framed home overlooking the world renowned Silvertip Golf course delivers luxury in every way. With over 7,700 sq ft spread over 4 levels and sweeping panoramic mountain views, this home is not to be missed. The centre piece of the main level is the 4 way glass fireplace surrounded by a gourmet kitchen, living room with floor to ceiling windows and spacious dining area. Rising above the main level is the quiet master suite with adjoining spa like ensuite and private loft area. The first lower level comprises of 3 bedrooms each with ensuite and a cosy family room with fireplace and media room. One level down reveals a the fitness area including recreation room, exercise room, lap pool and hot tub. Around the corner is a substantial wine cellar. All the views from the house are south facing and with numerous decks and large windows, the views from pretty much anywhere in the house are phenomenal. This is a judicial sale. Home for sale at 821 Silvertip Ht Canmore, Alberts T1W 3K9. 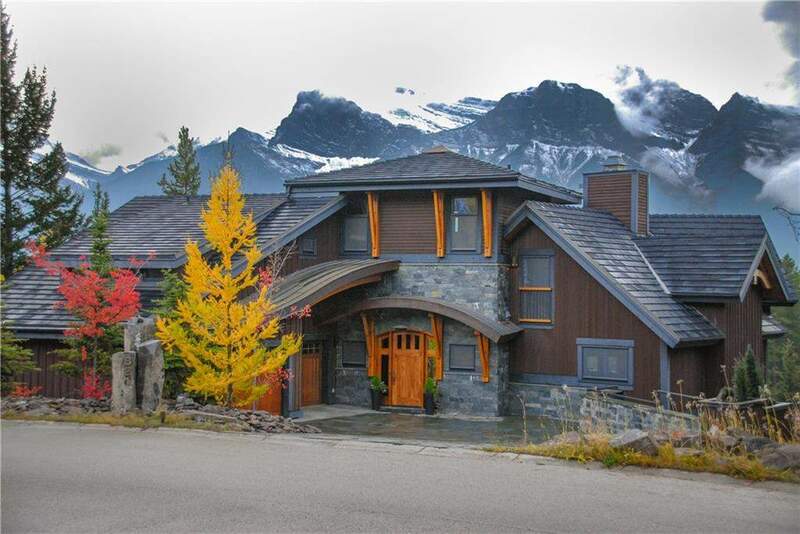 Description: The home at 821 Silvertip Ht Canmore, Alberta T1W 3K9 with the MLS® Number C4213599 is currently listed at $4,590,000.